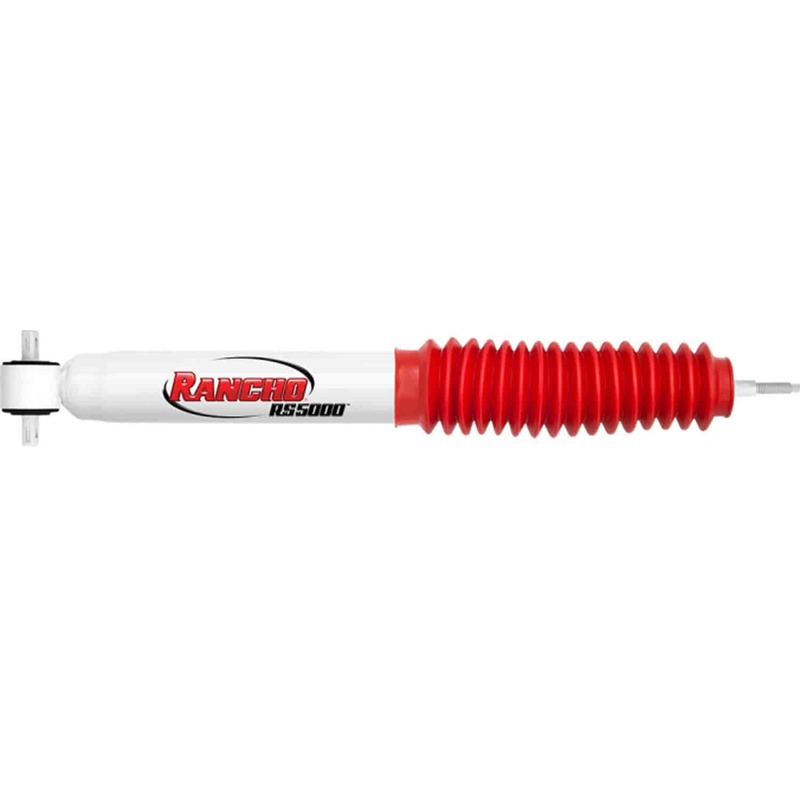 Rancho RS5000 Shocks and Struts have been the shock of choice for hard working vehicles, both on road and off road, all over the world. The iconic Rancho RS5000 Shocks and Struts were the first shocks and struts to deliver application-specific valving, and every shock and strut is specially tuned to each unique vehicle application. Ideal for work or play, Rancho RS5000 Shocks and Struts deliver a comfortable highway ride while being responsive during off-road driving on any stock or lifted application.